Some of you may remember, that i previously blogged about the head band Nicole Richie deisgned herself for her collection - House Of Harlow 1960. 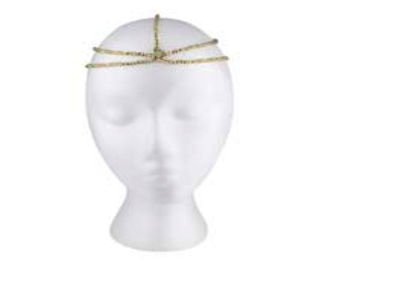 Shortly after i blogged about the head piece, it was no longer available at Kitson to purchase, for unknown reasons. I love it so cute. i thinck it culd worck on enyone... if you do not relay fill like traing to hard you can dress realy simple with it and it would look grate!! !